NASA has taken its astronauts to the moon for free - but if you want to go to the moon for any research work or a country wants its presence on the moon for national prestige - it can be arranged for just £950m or $1.5 billion. This is what a company, operated by former NASA executives is ofering to the world. 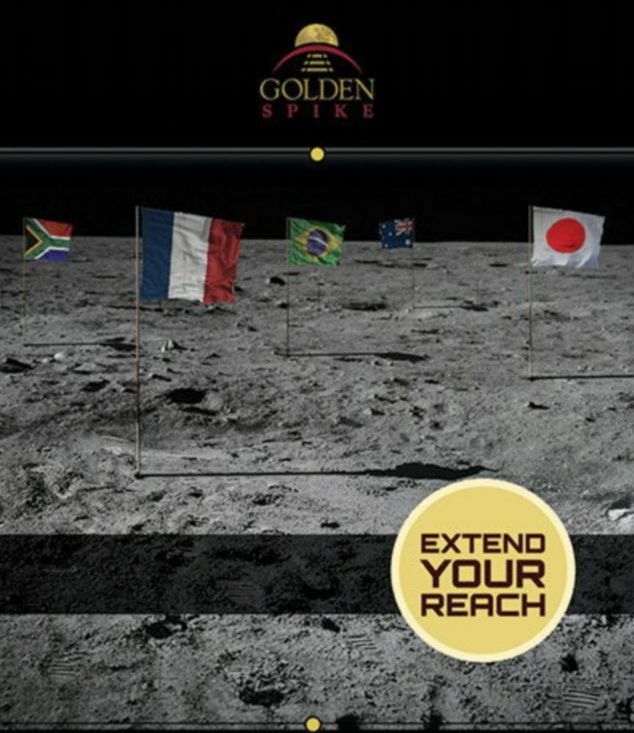 The company, Golden Spike, is headed by former NASA associate administrator Alan Stern. Stern said he's looking at countries like South Africa, South Korea, and Japan. "We are aiming for a first launch before the end of the decade and then up 15 or 20 launches total," added Stern.